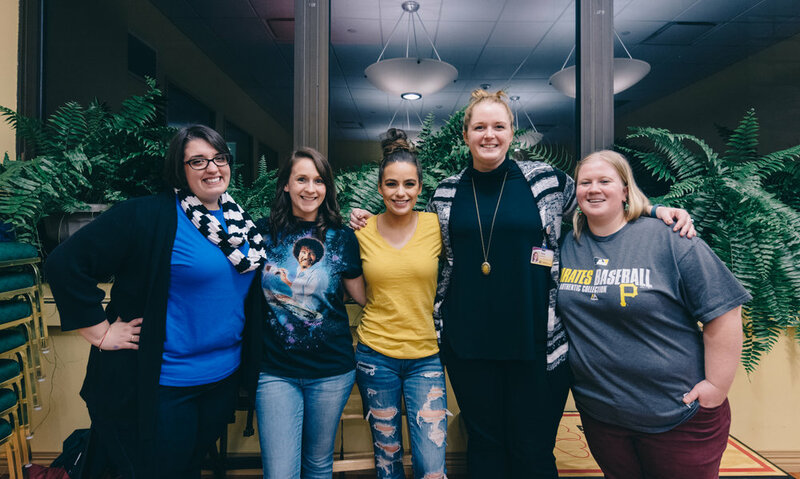 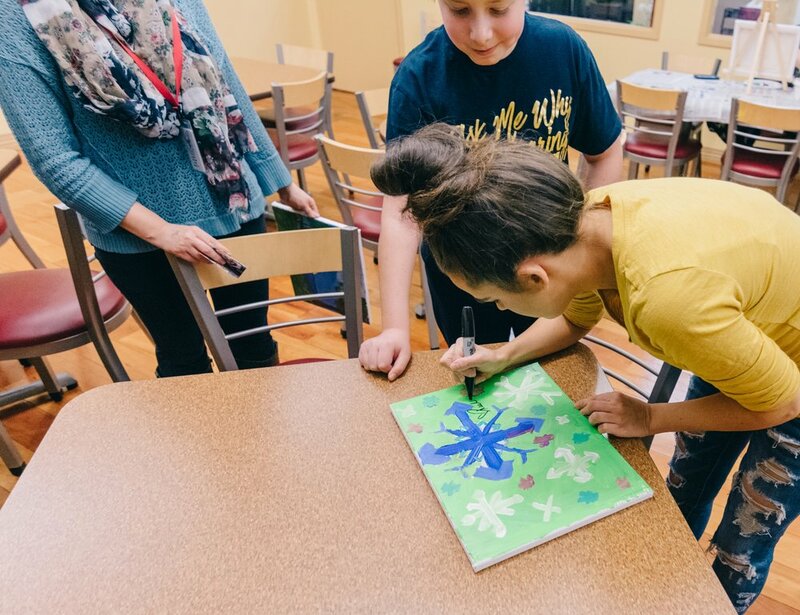 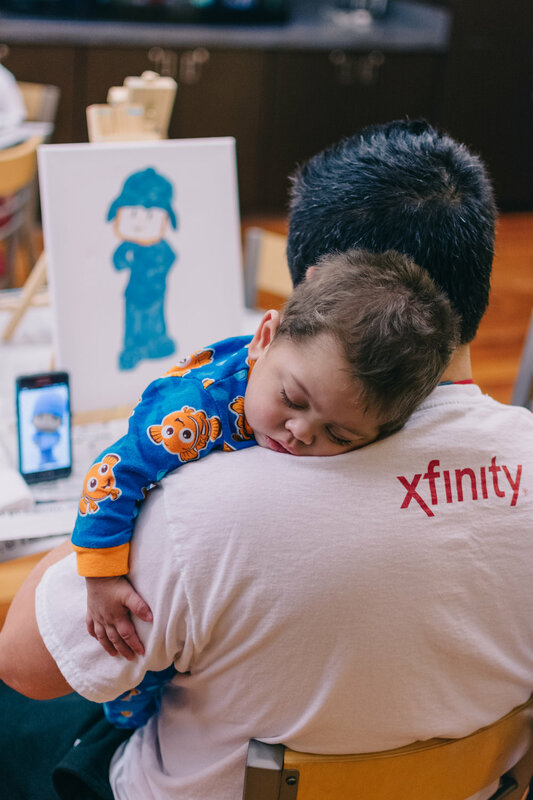 This week Kait got to host a paint night at the Ronald McDonald House Charities of Pittsburgh where over 20 parents and children came to take part in the colorful evening! 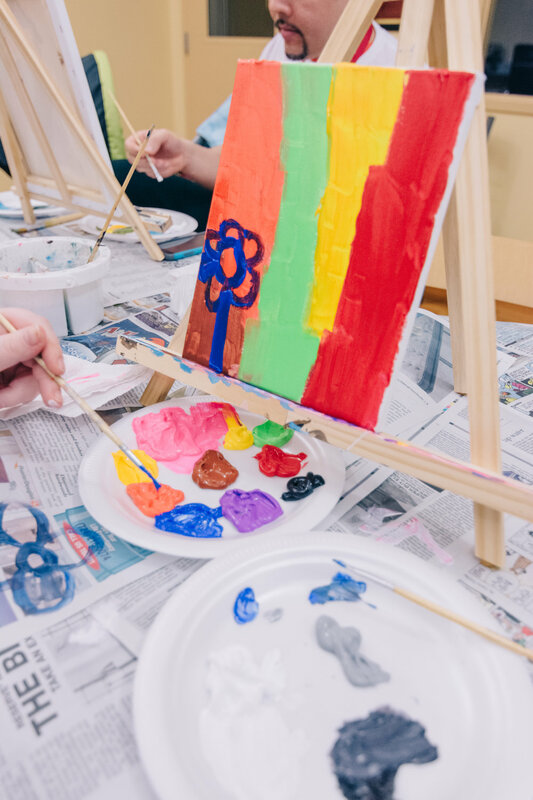 We saw dragons, cats, trees, and snowflakes just to name a few of the awesome paintings that were created. 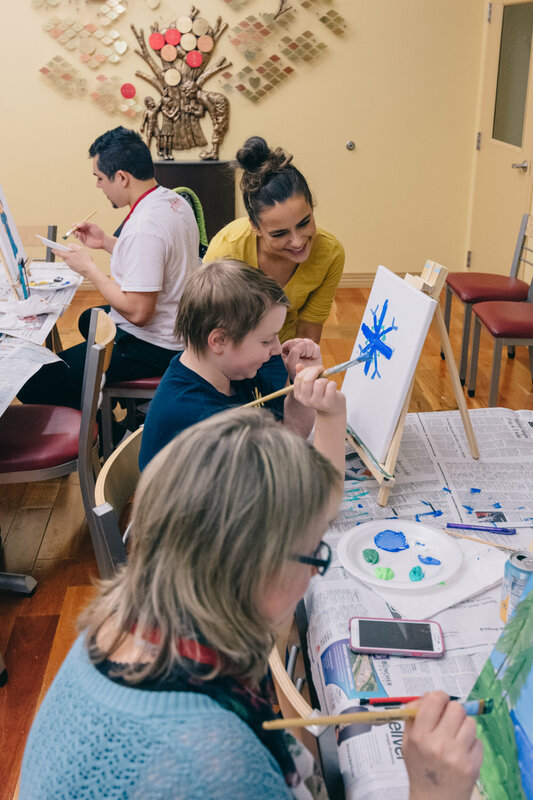 It was wonderful to see so many smiles and hear so much laughter in the room! 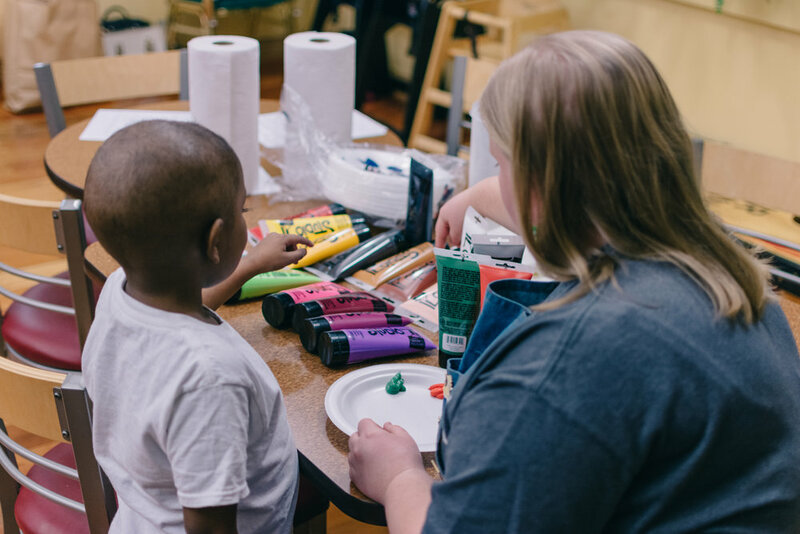 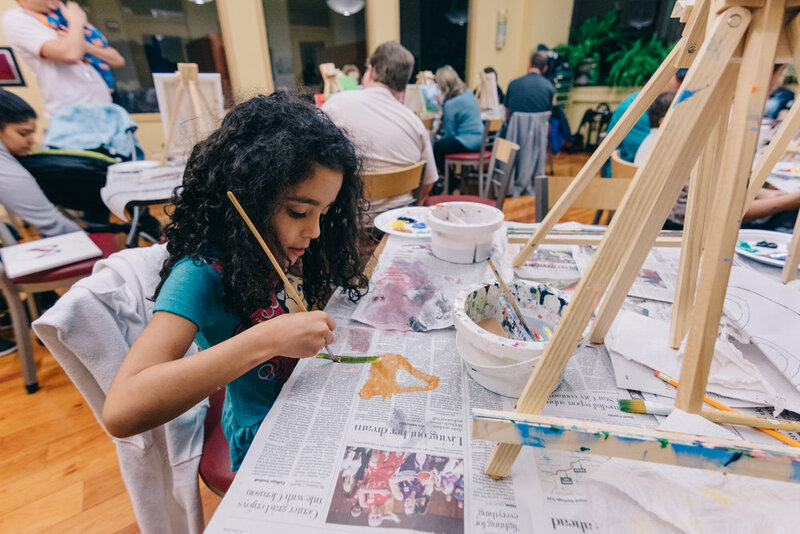 Kait can't wait to host another paint night for them in the future! 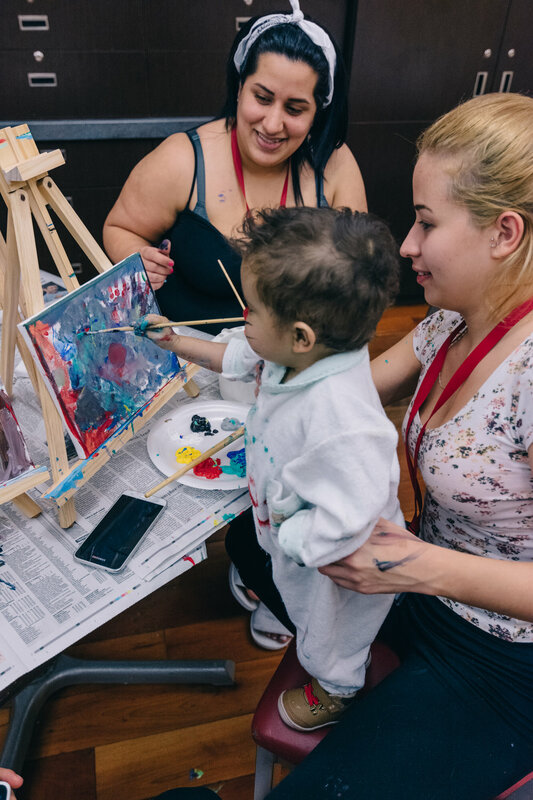 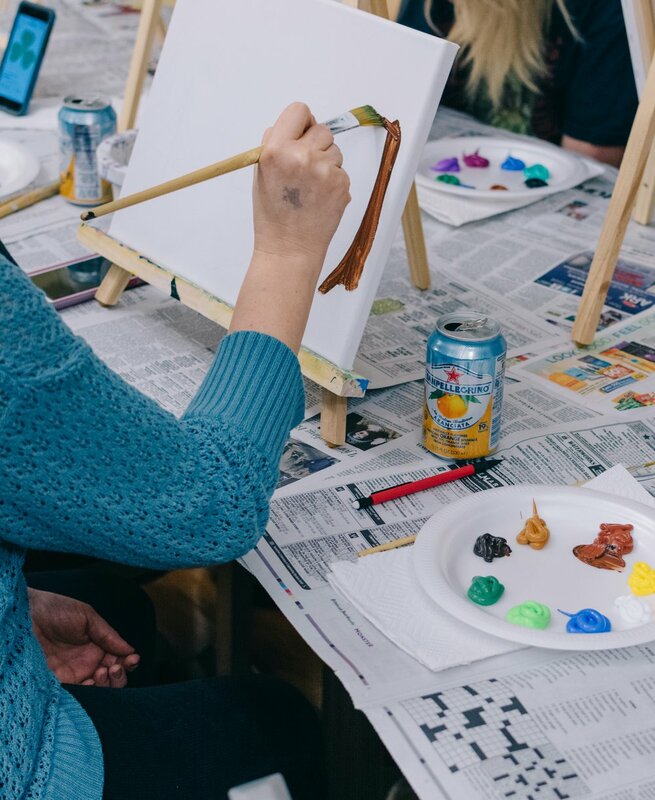 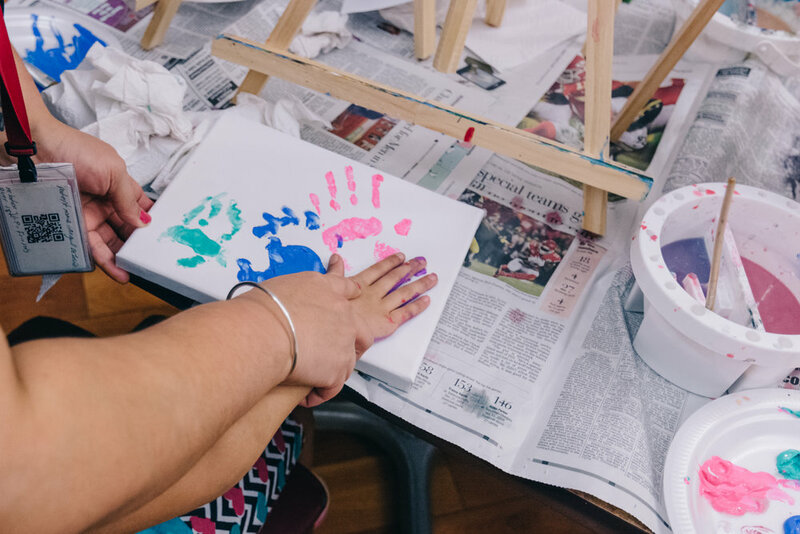 Have your own ideas on a fun night for the families at the RMHC? 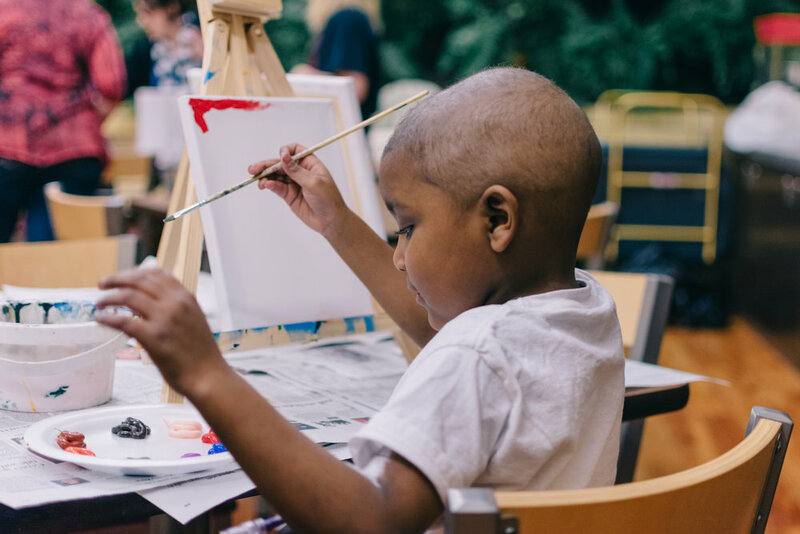 Visit Ronald McDonald House Charities of Pittsburgh for more information on how to donate or volunteer your time!